I want to share with you my tips and techniques for making quick and easy grilled bok choy, something I did last weekend to celebrate the first warm sunny day when I spent a lot of time outdoors gardening. Cooking in the summer is about minimalism, and I like the idea of a few ingredients on the grill at one time. 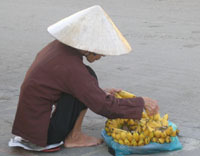 Bok choy, also known as Chinese cabbage, is my favorite Asian vegetable. To me it is like vegetable-candy. I love its crunchy texture and light mustard flavor and the fact that I don’t need to be concerned about calories when I eat it. Even in large portions, I can just enjoy its delightful nutritional benefits. 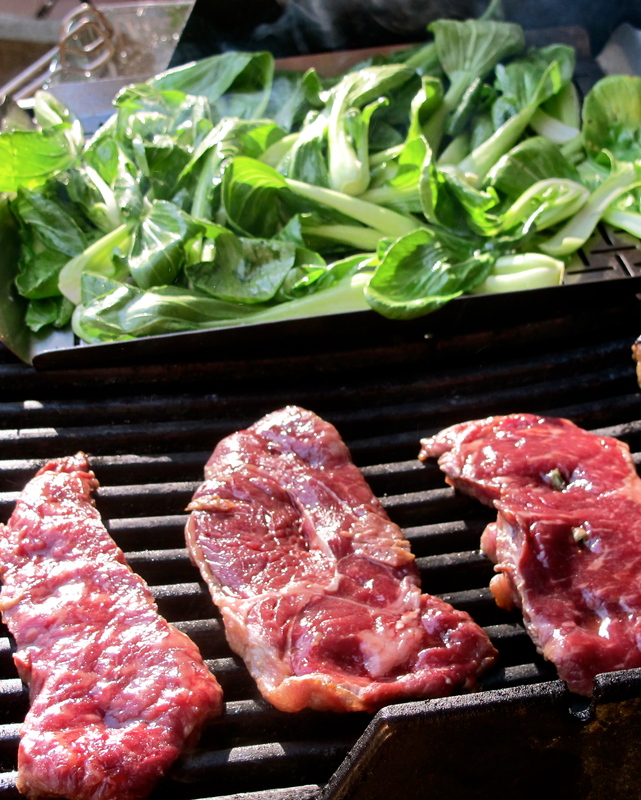 There are many ways to stir-fry bok choy with seasonings in a wok, but my favorite way to cook it is on the grill. This is in part because I don’t like to cut up a beautiful bok choy before I cook it; I would rather do that with a knife as I eat it. With baby bok choy, however, I can avoid cutting it all together and there are many other delicious Asian vegetables that I can cut up and stir-fry—such as choy sum, morning glory, and dozens of other greens. So when summer comes along, bok choy becomes a regular on my grill. It goes with any main dish. This recipe is a great way to enjoy beautiful, low-fat, crispy, grilled bok choy. I typically cut regular bok choy in half lengthwise. This makes for easy grilling and a very appealing natural pattern. To quote Georgia O’Keeffe: “Colors and line and shape seem for me a more definite statement than words.” Sliced bok choy makes a beautiful pattern indeed. You can appreciate the look while grilling and eating them, and it only takes a little effort. You can dress the bok choy up to accompany any type of cuisine by adding a vinaigrette or sauce after grilling. First cut the bok choy in half lengthwise, then soak it under ice cold water for 15 minutes or longer for a crispy texture. Drain well, but do not spin. Drizzle a tablespoon or more of grape seed oil (or any vegetable oil) over the bok choy then sprinkle with 1/2 teaspoon sea salt; using tongs, mix well. (This technique is easier and uses less cooking oil than brushing it with oil.) The water bath, cooking oil and salt will keep the vegetable green, shiny and tasting good. Crushed fresh white or black pepper adds a great accent. This is a perfect dinner for a minimalist. Except for the rice cooked in a rice cooker, each dish is cooked with just three ingredients out on the grill. I rub fish sauce over my steak and pierce it with rosemary from my garden. 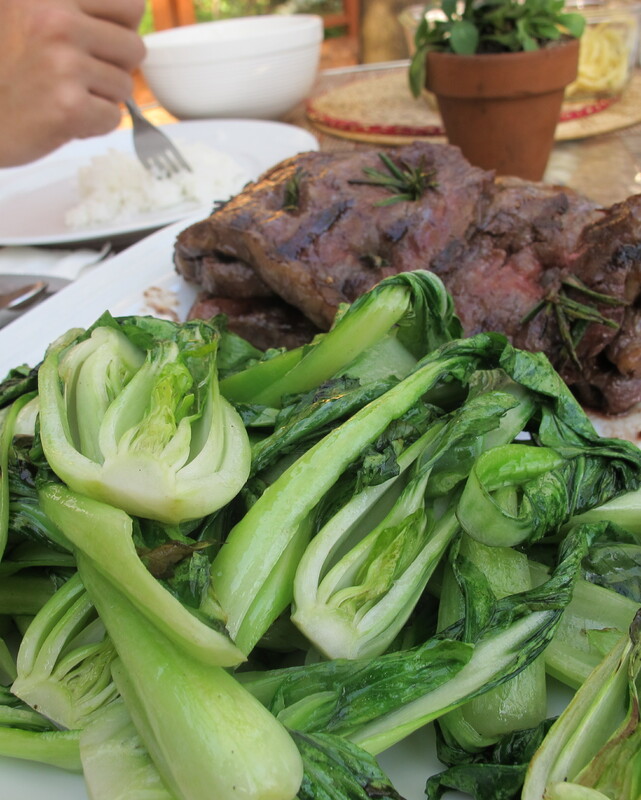 The steaks are 1/2 inch thick, so both the steak and the bok choy cook in less than 15 minutes. The total time to prepare and to cook is about 30 minutes. 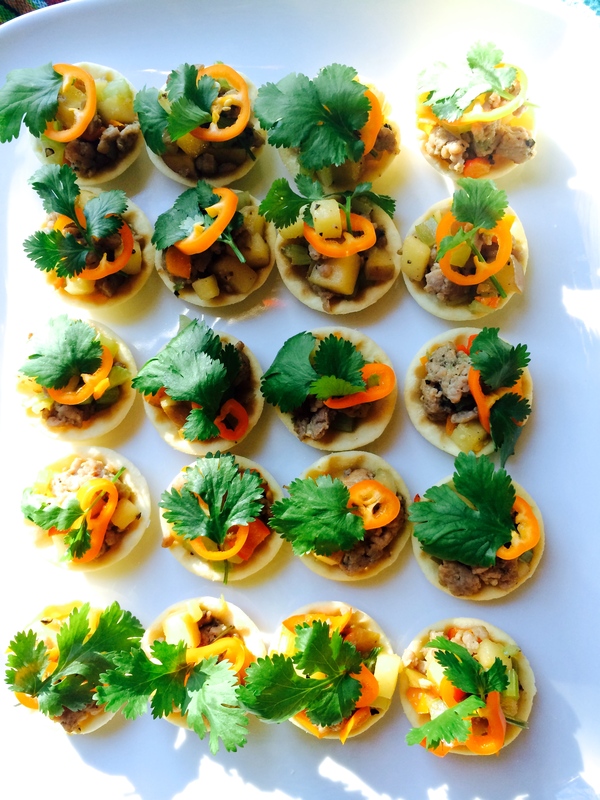 Minimalist cooking is a perfect approach for summer to come! Pre-heat the grill to high heat. Place perforated grill pan on top of the grill. 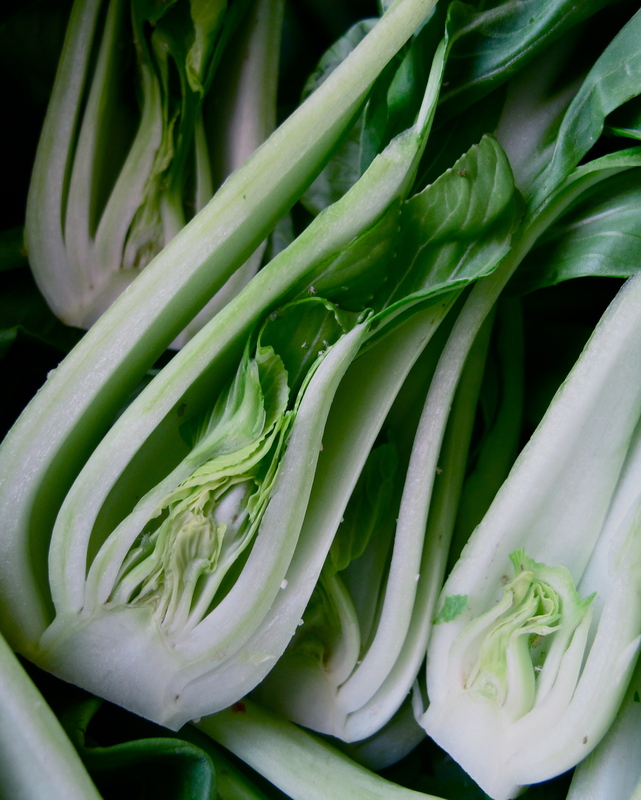 Soak bok choy under cold water for at least 15 minutes, or longer for a crispy texture. Drain well but do not spin. Drizzle on a teaspoon or more of the oil and sprinkle 1/2 teaspoon sea salt over the top. Use tongs to mix well. Place bok choy on perforated grill pan in a single layer and let it grill for 3 to 5 minutes on each side until it is translucent but still firm. Serve as is, or use tongs to mix well with Thai Chili-lime vinaigrette. Serve warm or cold as a side dish. Pranee’s Note: Measure the first seven ingredients from the Thai Chili-Lime Vinaigrette recipe into an 8-ounce mason jar, close the lid tight and shake well. Pour over grilled bok choy.